Sticking to a marketing budget is important in today’s economy, but every company knows that the best promotional products are ones that recipients view favorably, and not as cheap. 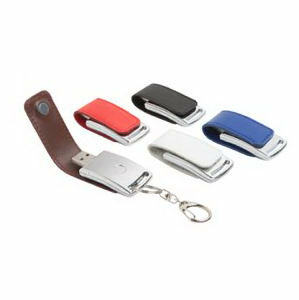 Here at IASpromotes.com, our custom promotional leather key tags are an inexpensive yet stylish product that will impress clients and colleagues. These customized leather key tags will spruce up any boring set of keys. 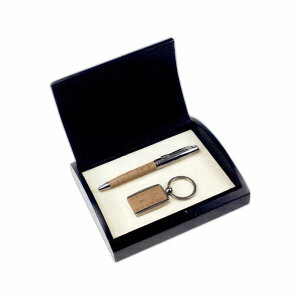 With imprinted logo leather key tags, you will brand your company as one that is sophisticated and elegant. 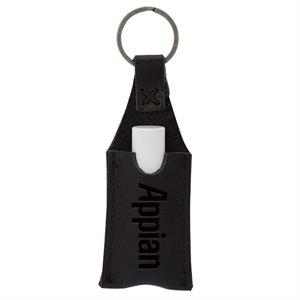 Choose our custom promotional leather key tags and create a giveaway that is high quality but also inexpensive. 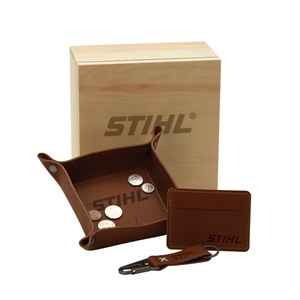 Personalize any of our various styles of custom leather key tags with your company name and logo. 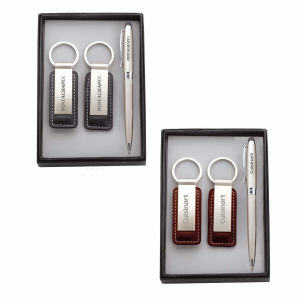 Recipients will think highly of your business when you pass them out at trade shows and other marketing events!